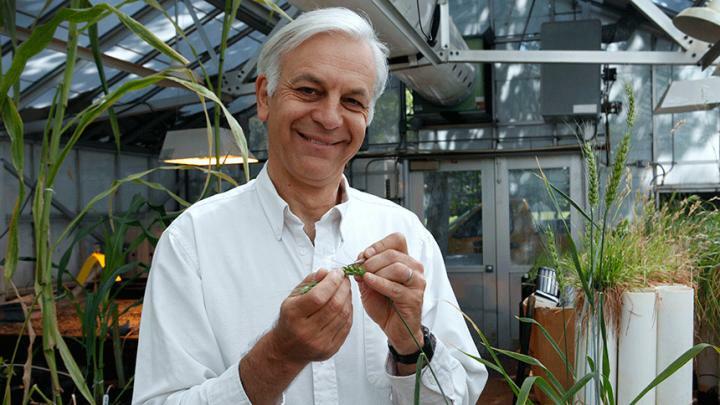 Since then, scientists have developed rust-resistant varieties to boost wheat’s immunity to stem rust. But the pathogens are making a comeback. A new strain of the stem rust — called Ug99 after it was discovered in Uganda in 1999 — is spreading throughout the region. About 90 percent of the wheat varieties grown worldwide are susceptible to Ug99.